The fun patterns just keep coming! 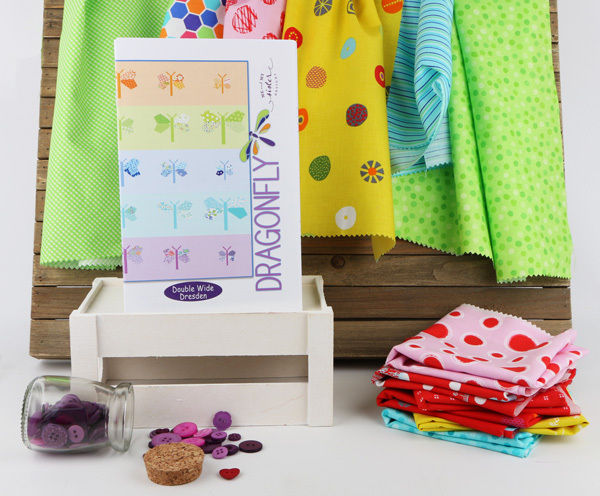 Today, Barb and Mary from Me and My Sister Designs are showing us the charming Dragonfly pattern, featuring none other than the Double Wide Dresden Ruler (our newest ruler obsession). Are you ready to get quilting? 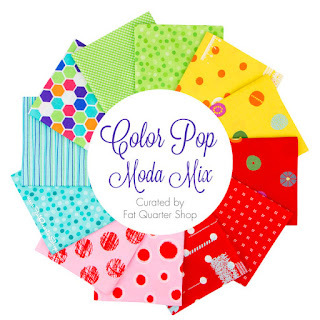 Be sure to purchase your pattern, Double Wide Dresden Ruler, and your favorite Me and My Sister Designs fabric collection, like the Color Pop Moda Mix! 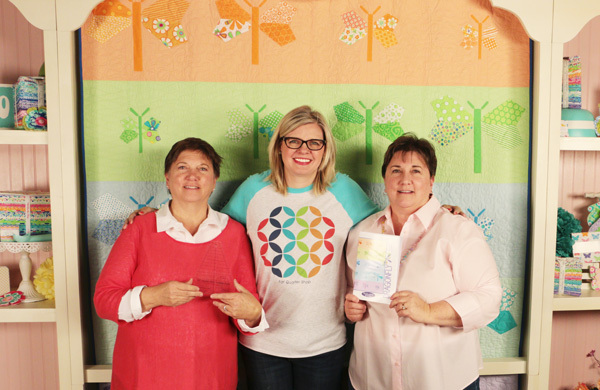 Tune in at the same time tomorrow for a video tutorial on the Boxy Rectangle quilt pattern!